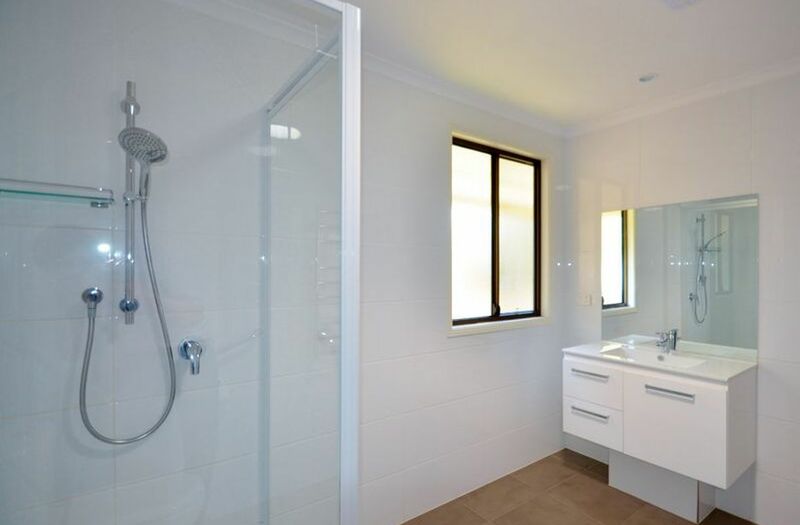 Call 7 days to arrange an inspection; if the phone is unattended leave a message, we will get back to you promptly. 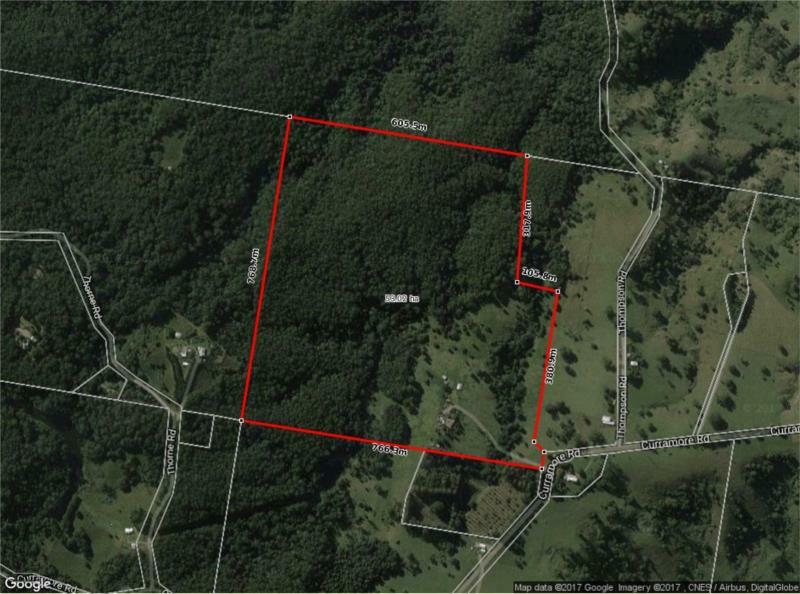 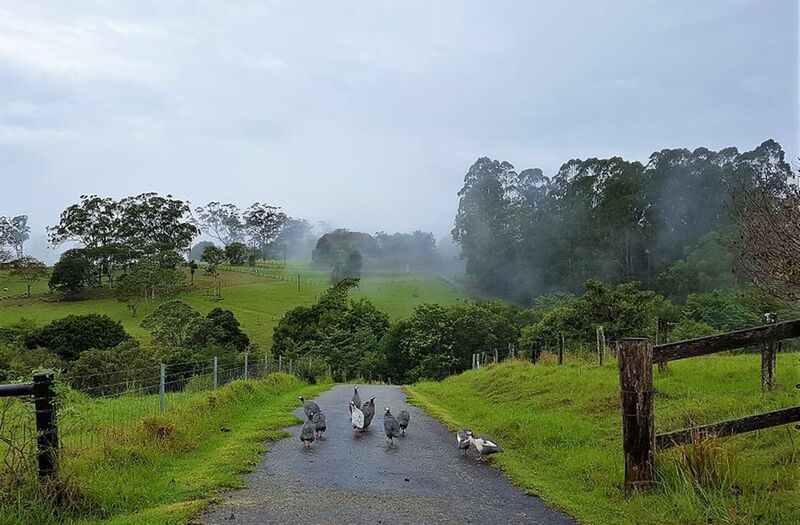 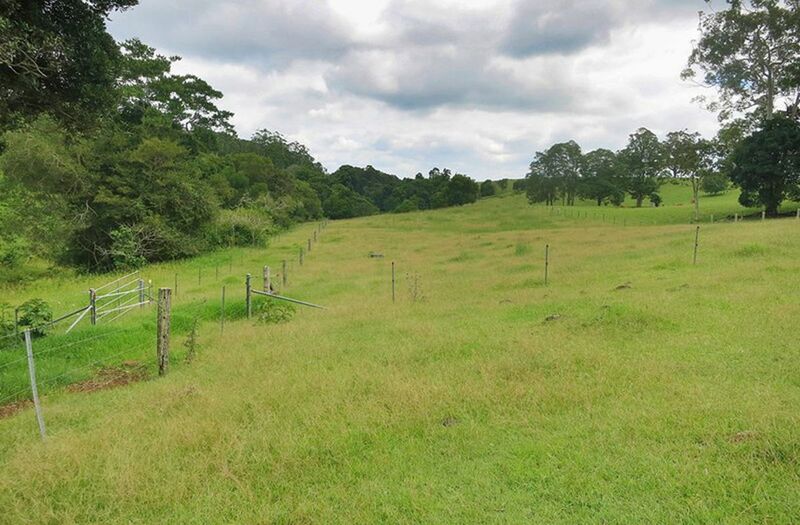 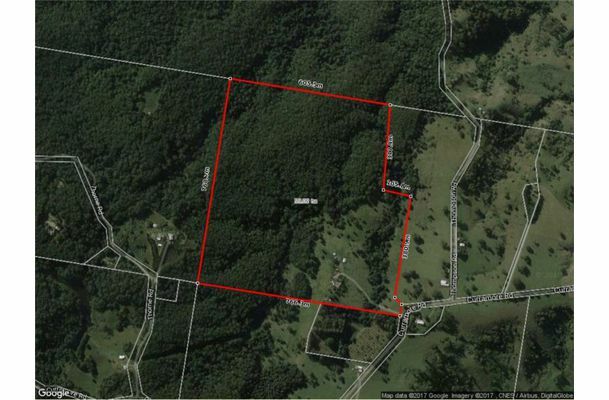 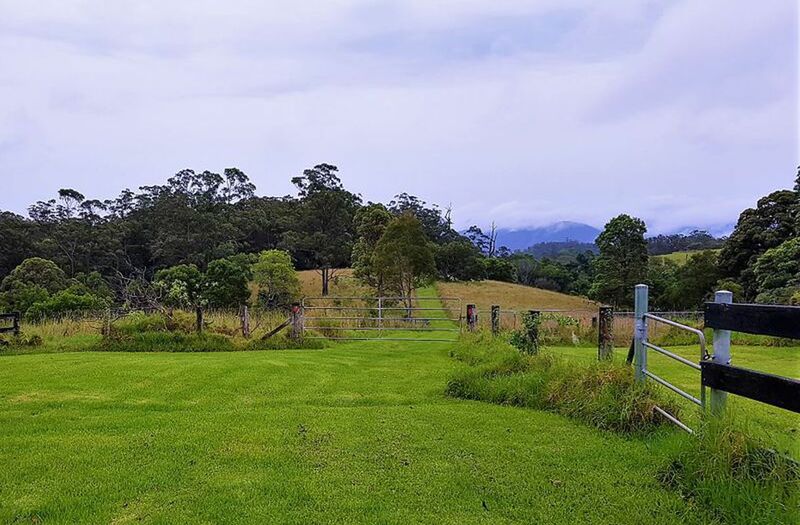 Located a scenic 20min drive from Maleny, in the picturesque Blackall Ranges, this superb large lifestyle acreage, with a desirable mix of grazing, creeks and timbered country, has everything the astute buyer desires. 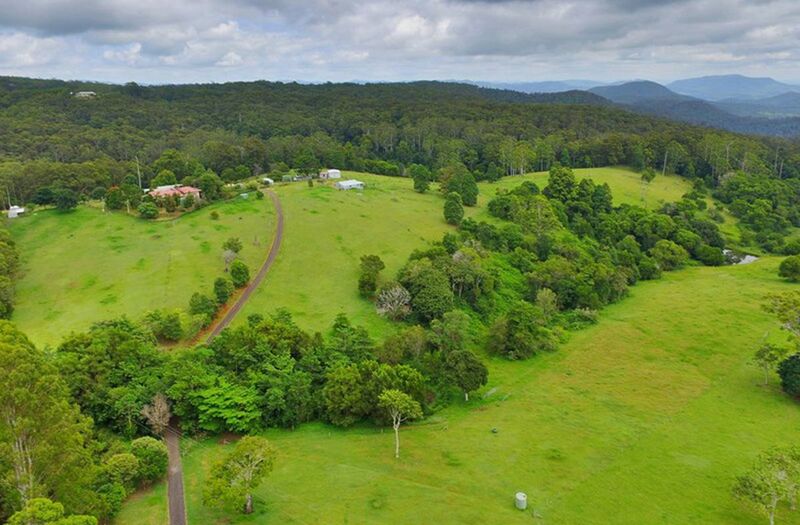 Privately positioned on a knoll overlooking your new farm, the sprawling home enjoys the serenity of 450m of pristine creek front that traverses the eastern side of the block and Maleny National Park that adjoins to the north. 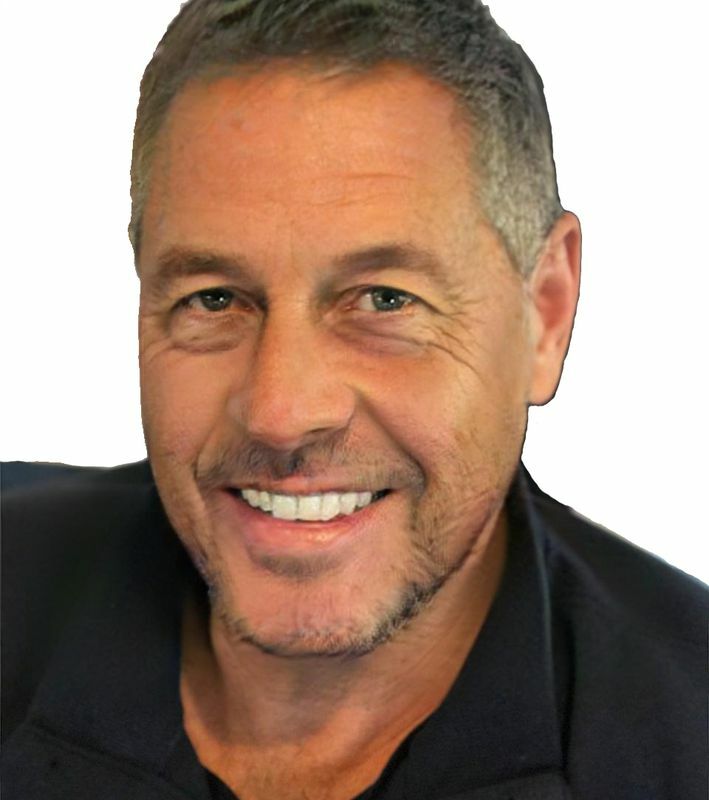 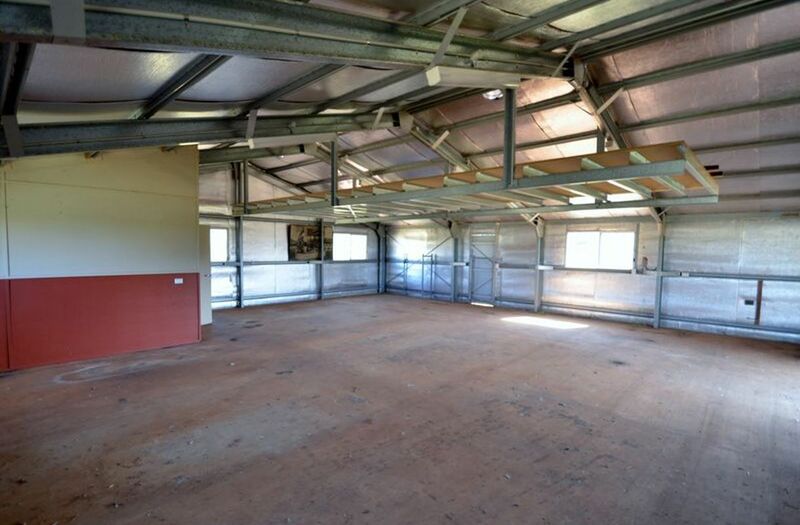 With an impressive inventory of improvements and a very serious vendor, this is one auction you do not want to miss! 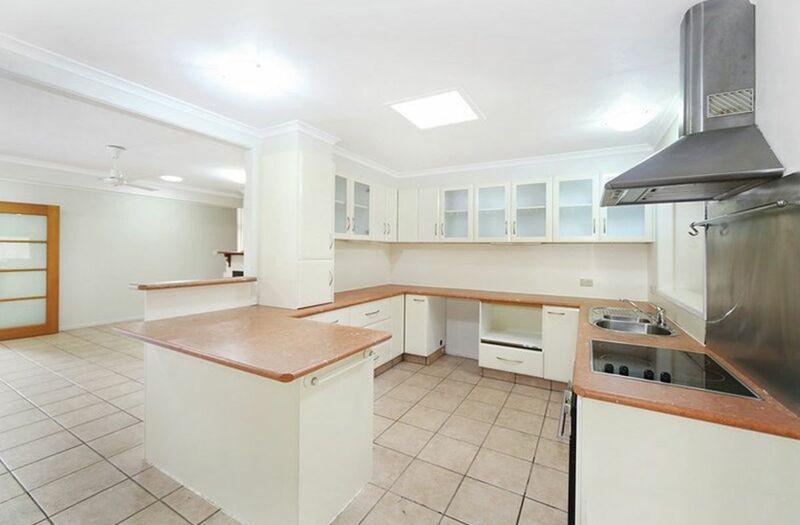 The large light filled home boasts a large modern kitchen, polished floors and updated bathrooms and is ready for you to move in. 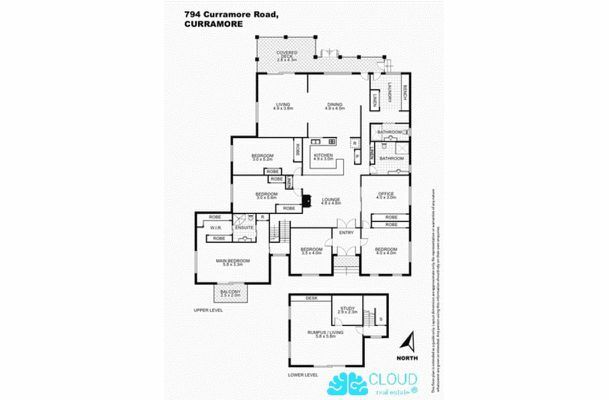 There are five bedrooms and three bathrooms including an en-suite off the master bedroom which is on its own level and has its own private balcony. 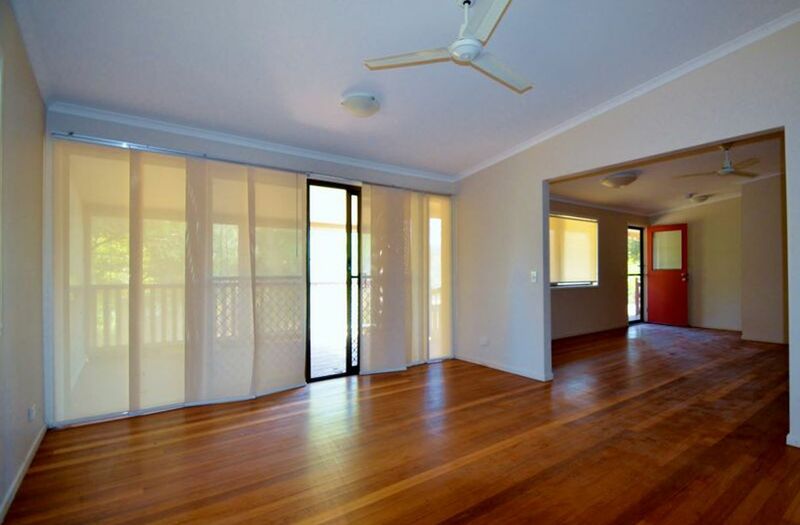 There are multiple living areas, ideal for extended families. 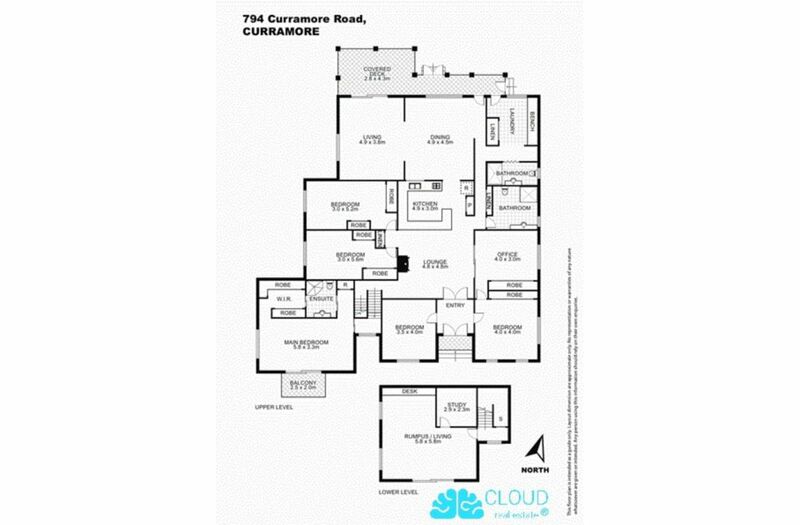 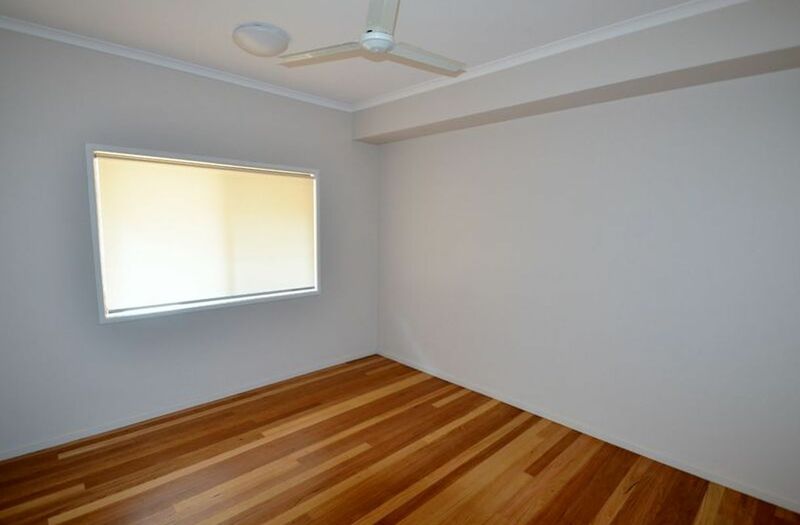 Downstairs, you will find a rumpus room or study and a large storage area. 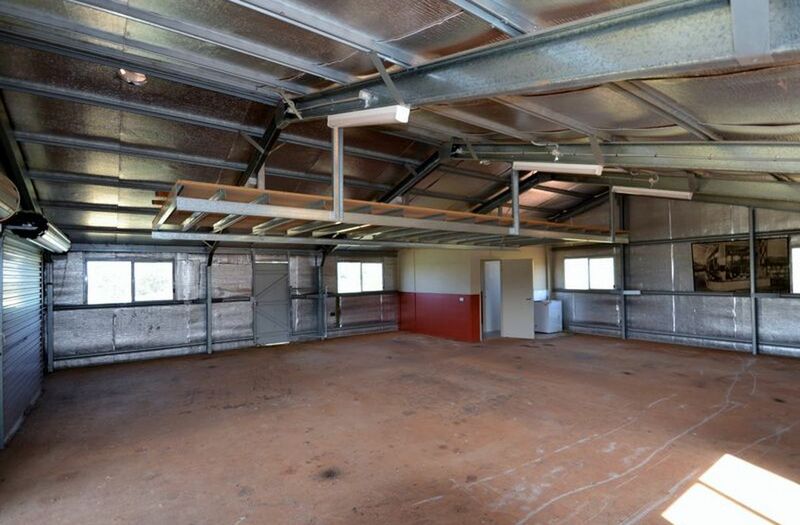 Offering potential for dual living conversion an 11m x 11m shed boasts insulation, power, gas hot water and its own bio-cycle. 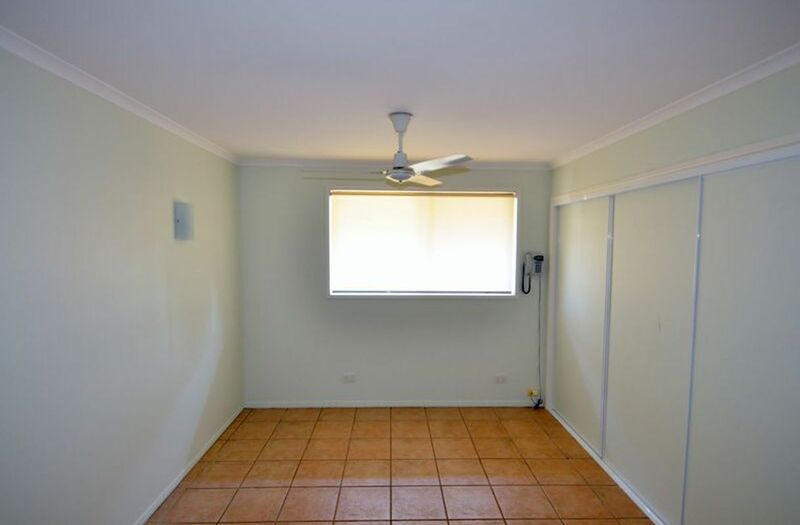 Adjoining the home, there is a double garage and double carport. 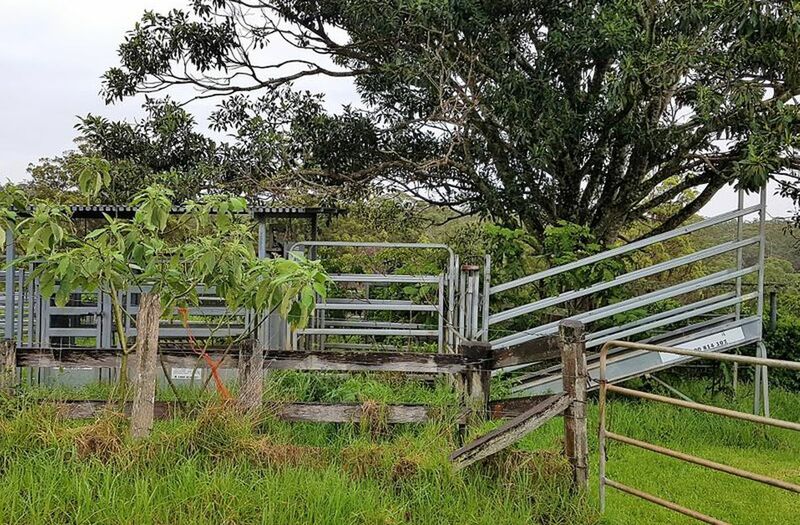 Other sheds dot the property and there is good fencing as well as cattle yards. 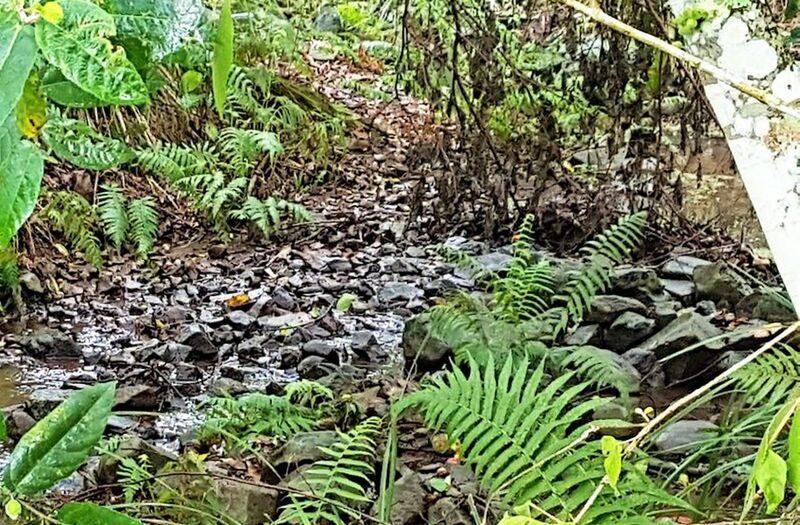 You will have approximately 450m of your own private creek running across the front, offering you both fresh water and privacy. 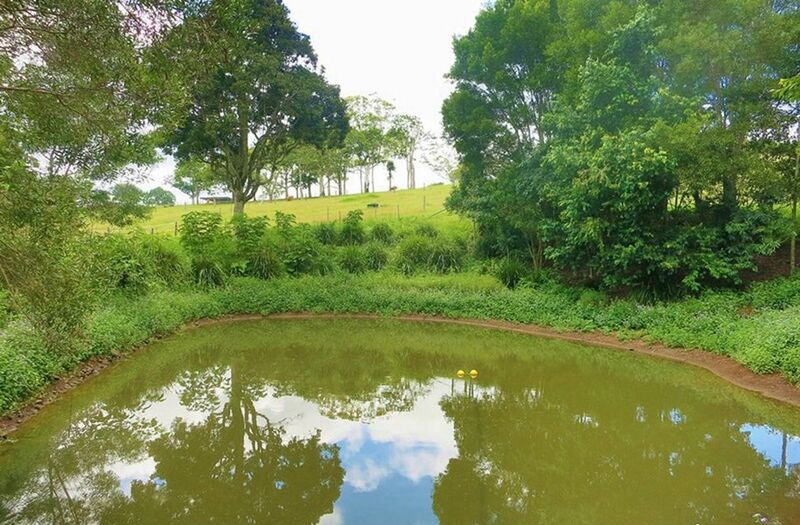 Additionally, there is a bore and multiple rainwater tanks and dams. 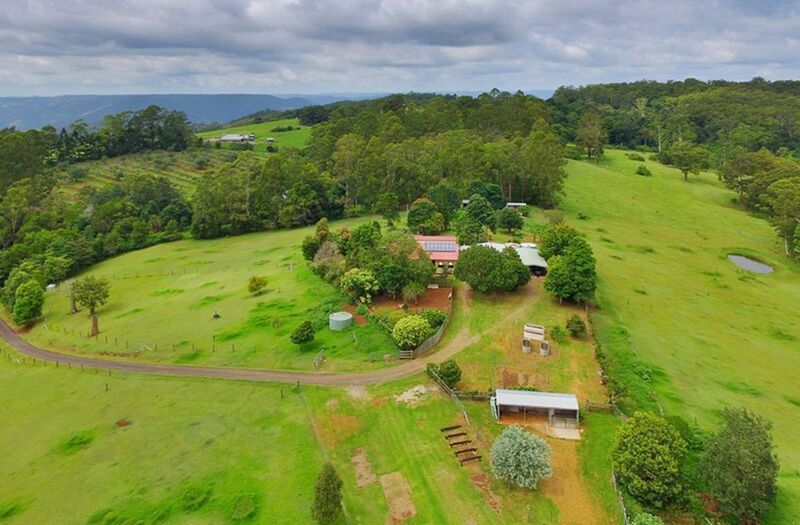 131 acres divided up into 15 paddocks with about 35ac of undulating lush pastures and the balance timbered hills. 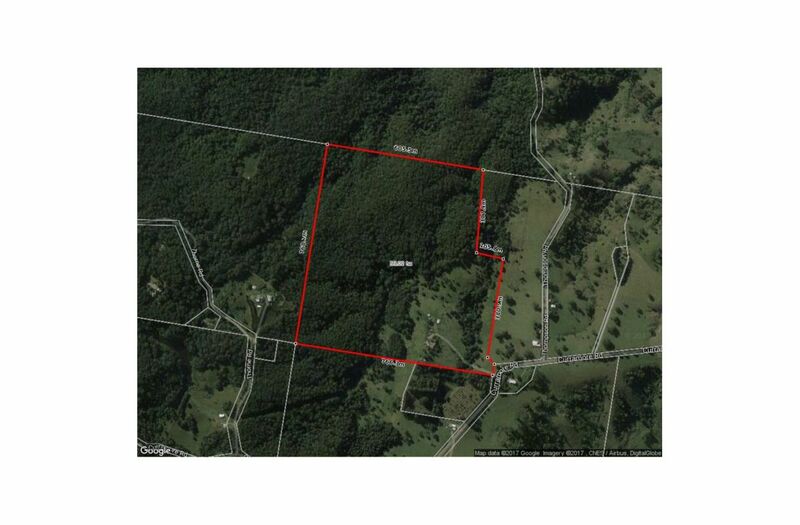 The property ranges between 450m and 500m above sea level with about 30% white on the veg map. 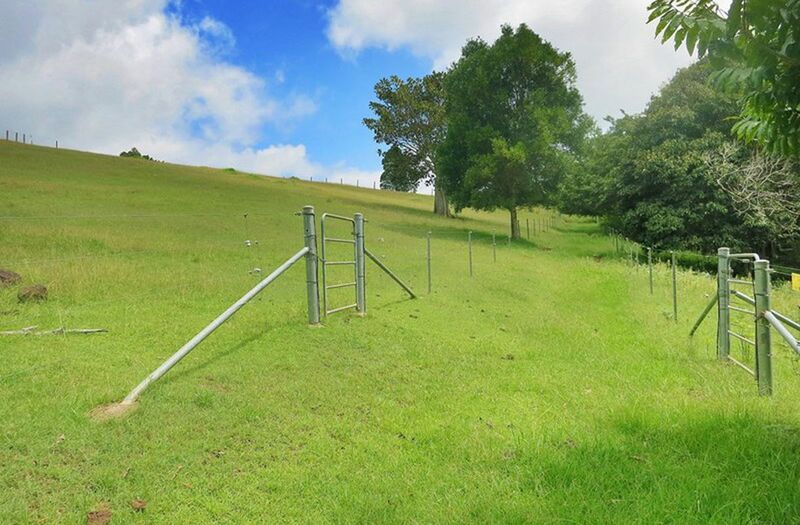 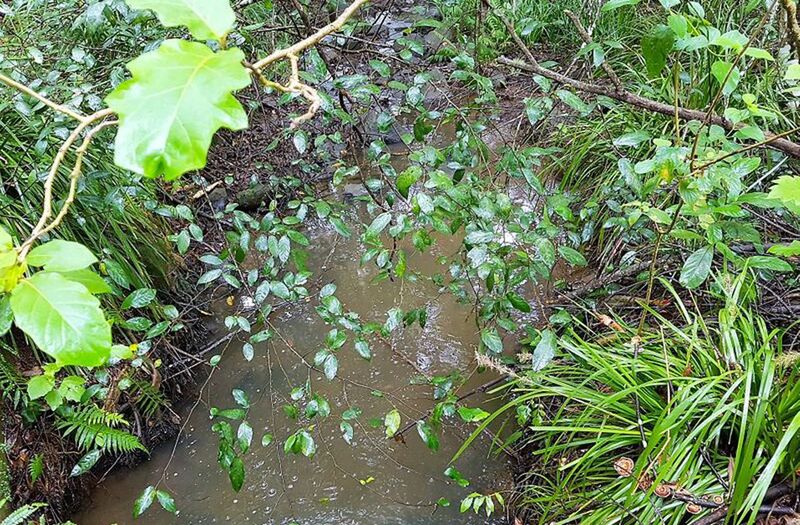 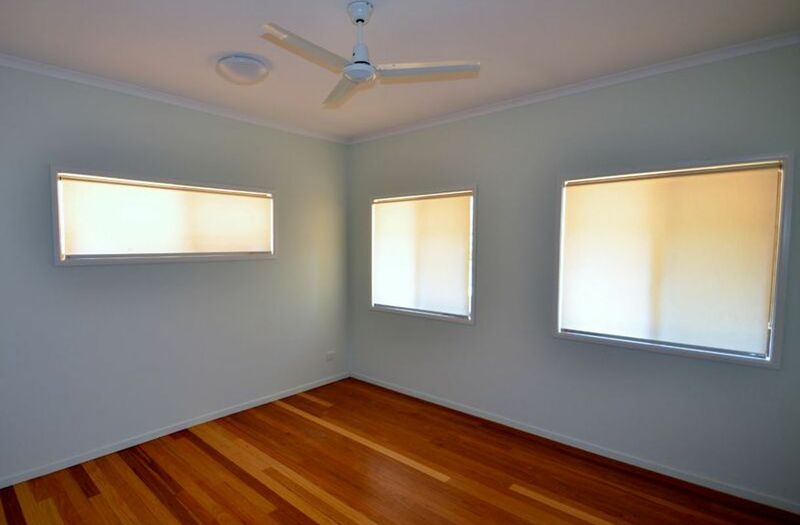 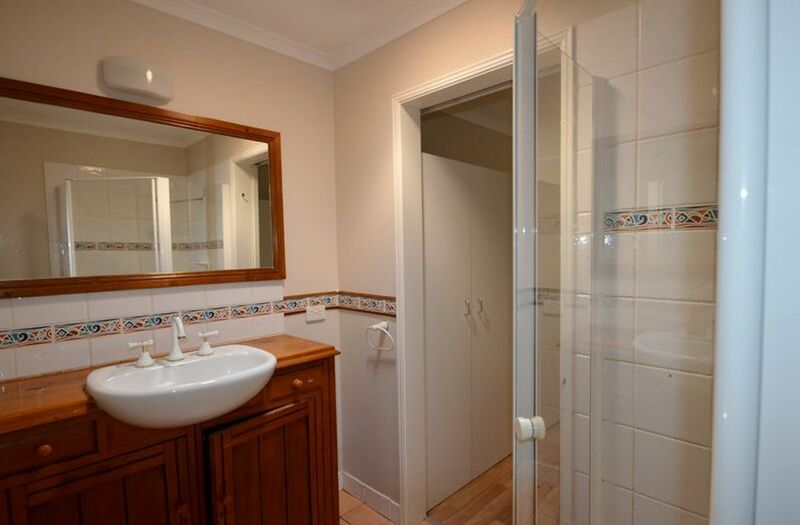 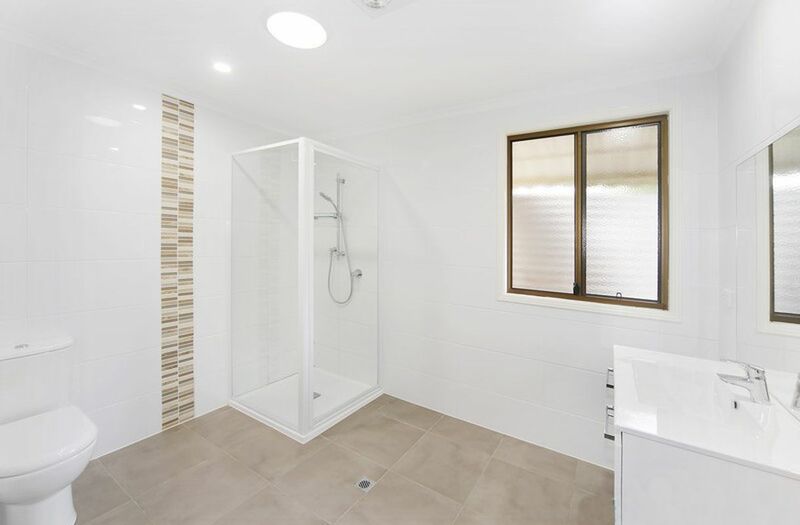 18 km from Maleny, with access to a hospital, shops, schools, and other amenities, 112km from Brisbane and only about an hour's drive from the beach. 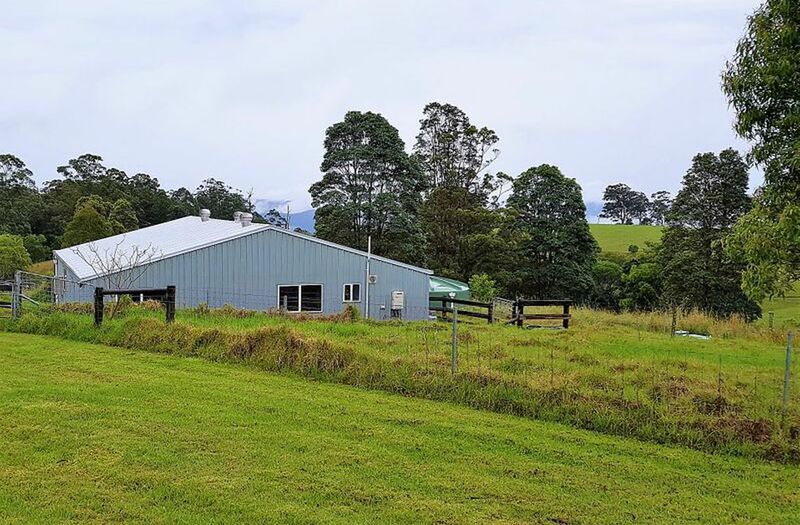 You are blessed here with crisp mountain air and an exclusive and desirable location, just a stone's throw from the eclectic village of Maleny.